We need to discuss the fact we are turned into filthy alliance scum. We even get the spells the alliance have. I get turned into a Night elf and I do have to confess, I have missed having the NE flip. It is a little unsavoury being a completely different faction. I can not find anyone either because we all look similar to each other in outfits. Back to Opulence on Friday night and I got switched to the other side, is it was fire which was killing me and this time it was electricity. I actually did better this attempt and managed to stay alive through the tunnel rooms. We got into Opulence’s room and he died so quickly, I don’t think any of us were prepared for it. Everyone killed the adds after some serious CC commands, but it honestly just exploded into piles of gold coins unexpectedly. We were too perfectly focused – they are the least exciting kills. Once the boss dies you dig for treasure….great amazing vendor trash treasure. I should point out at this stage that Chris and Jason – our raid leaders have been….away…deserting us. So Nelly has stepped up to be the raid leader and she is smashing it out like the pro she is. She explains things calmly, succinctly and just gets us through everything. 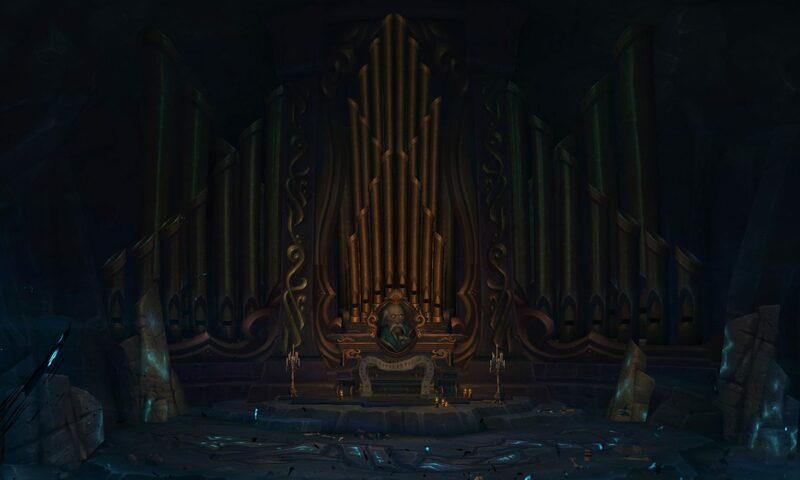 She is kicking us through this new raid and the bosses are falling beneath our feet. We headed to the Conclave of the Chosen. I had zero idea about this one. The adds on the way to this one basically give you all the information you need for the actual fight though, so it wasn’t too horrid. We had quite a few attempts. Quite a few. This was a challenge due to all the randomness – healers needing to dispel but only at a specific point, raptors that target but you have no idea which one is actually after you, wing buffeting from a random location. It got a little hairy after a few goes, but we did manage to get there in the end! That is all that matters. Previous PostPrevious Battle of Dazar’alor – You know it. Next PostNext A3 Pet Adoption…do it for the critters!